BILL MOYERS: What about the Women's Table at Yale? 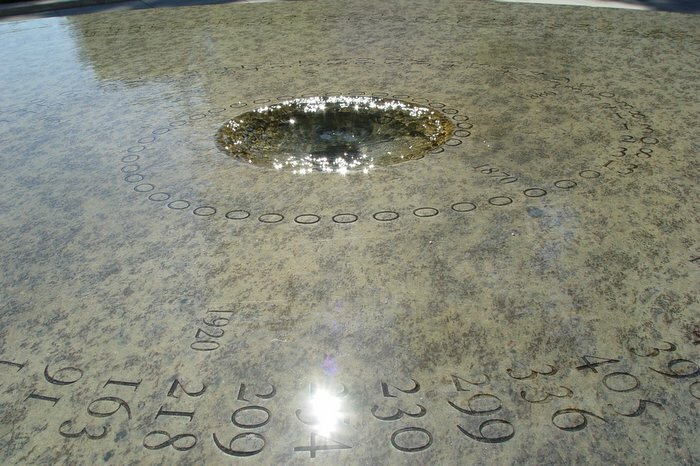 MAYA LIN: The Women's Table at Yale was even a trickier one because it's not a memorial. 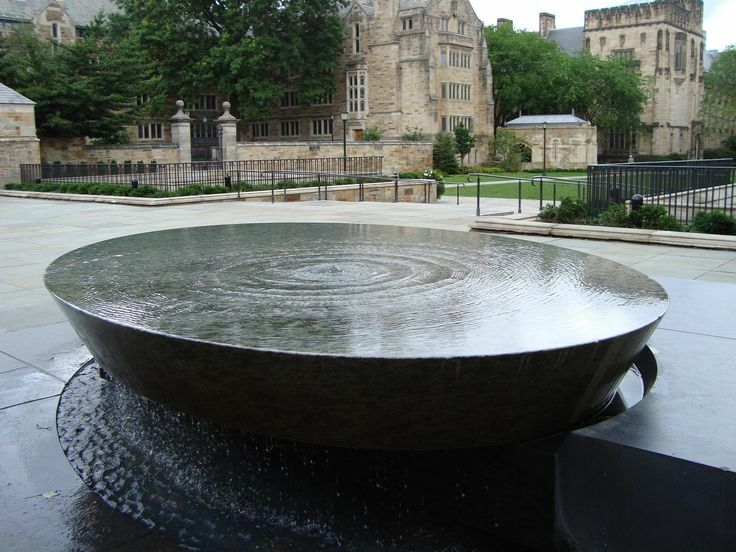 The then-President Benno Schmidt called up and said, "Could you do a sculpture at Yale commemorating women at Yale?" What does that mean? I had no idea. That one, I sat on for over a year, reading about co-education at Yale, women at Yale, the history of gender at Yale. And all I remember having gone there for seven years is that every little stained-glass image, every sculpture, every statue was a man. Because until 1968, Yale had been a male world. As I start reading, I'm thinking it's not about when Yale officially went co-ed. Because women had been at Yale since the 1700s technically, but we were never known. BILL MOYERS: What do you mean technically? MAYA LIN: There was a daughter of one of the professors who was sitting in on a class even very, very early on. I came across a phrase that actually sent chills down my spine. Women were allowed to sit in on classes in the 1800s, and they were called "silent listeners." MAYA LIN: And I thought that was the most atrocious (LAUGHS) attitude about women. And then you find out that when Yale officially went co-ed undergraduate, it went co-ed with a very tough quota system. Because the idea is, we still have to graduate X number of Yale men. Then, we'll let a few other women in. But again, it was a quota system. And the quota system is fairly—it was highly contested. And then they stopped that. It was about numbers. Did we count? How many were there of us? And little by little, I one day woke up and I wrote a little spiral of numbers. The Vietnam has a closed time frame. It begins and ends at the apex. For the Civil Rights Memorial, there's a gap between 1954, you walk around clockwise—and you end in '68. But there's a gap, signifying that we've caught the Civil Rights era, but the quote really deals with the future. It's open-ended. Commemorating women at Yale, we have a beginning, but certainly, it's ongoing. So I thought of a spiral. I was looking at one of Edward Tufte's book, Envisioning Information. He had a beautiful spiral of numbers. He's a professor at Yale. 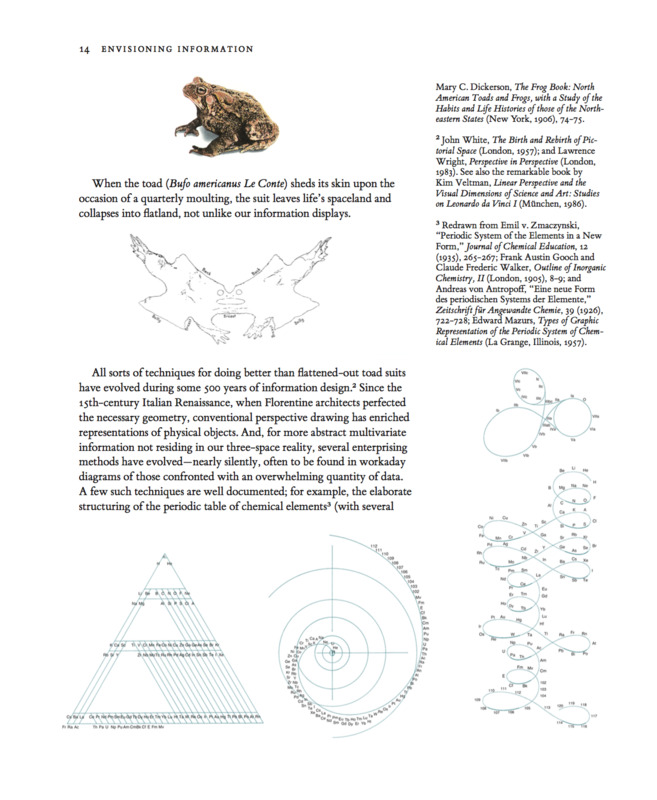 I called him up, and both Professor Tufte and his wife Inge Druckrey, who's in the graphics department, were unbelievably helpful in helping me come up with the spiral number, how to lay it out, everything. They were great. And I chose an old- fashioned text because it's what the Yale college blue book, the course book, was printed on. So, any Yalie coming back will recognize that text. And it's a spiral starting with a group of zeros signifying there were no women at Yale for a very, very long time. And then the first women that officially were enrolled were enrolled in the graduate school of art, because Mr. Street, who donated the money to build the first art building, Street Hall, had two daughters. And his condition in a way, in building Street Hall was that his daughters would go there. And I think the first class is 13 painters in the school of art. But the pieces are about history. And again, you can say it goes down to, "Can we make a history apolitical?" In all cases, I have just dealt with facts. But again, it's what facts you choose to portray that focus you. But it's always about giving to people information and letting them read into it what they will.